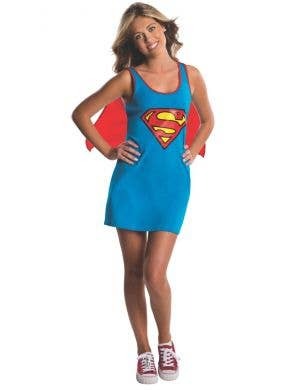 Faster than a speeding bullet - it's a bird, it's a plane…. 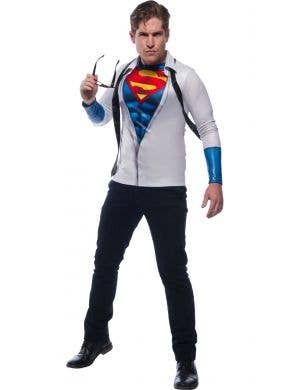 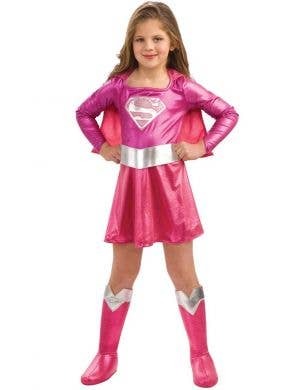 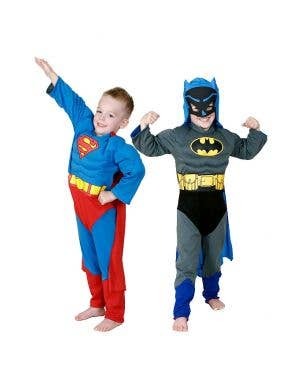 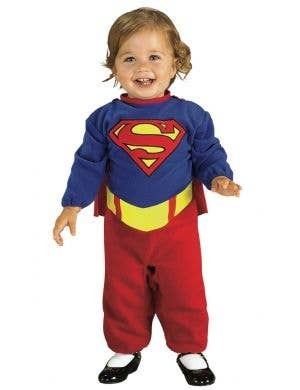 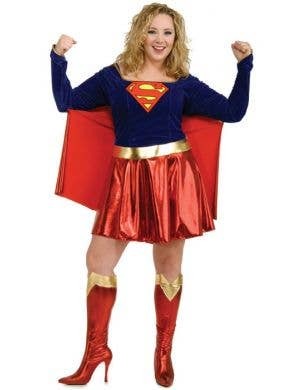 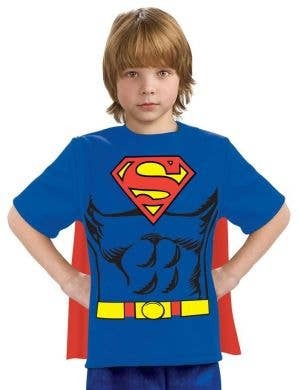 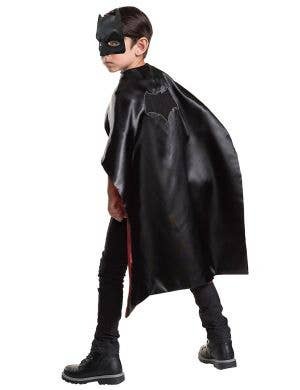 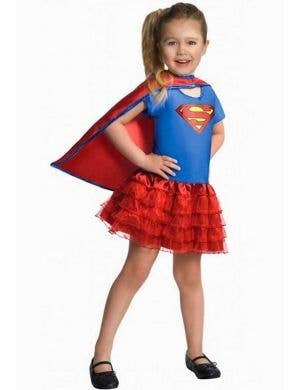 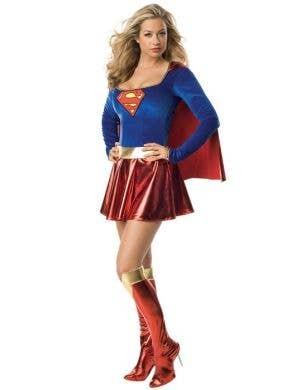 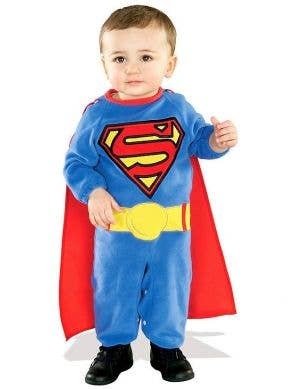 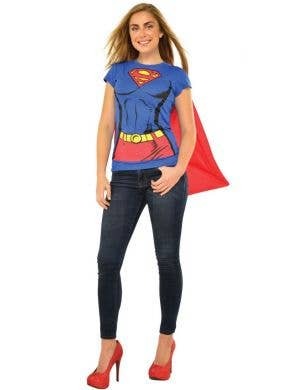 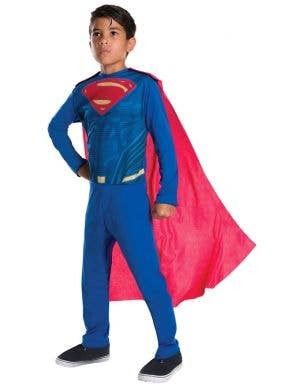 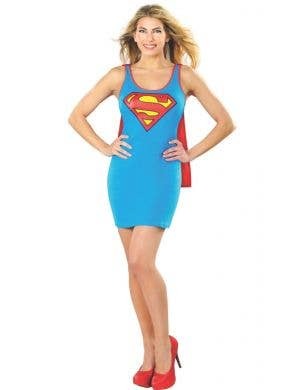 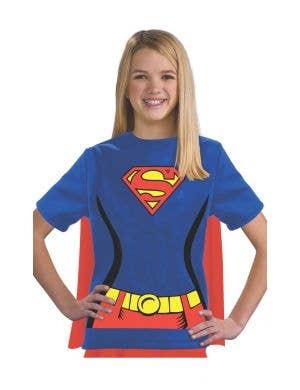 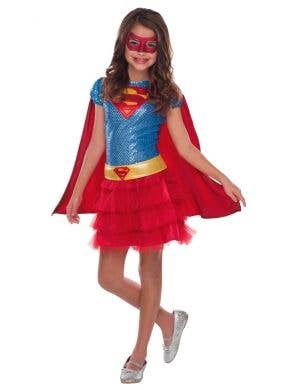 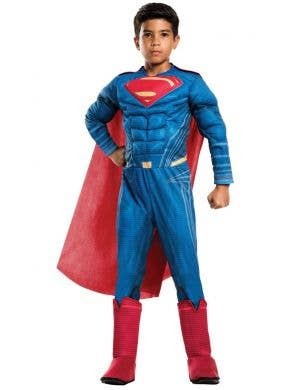 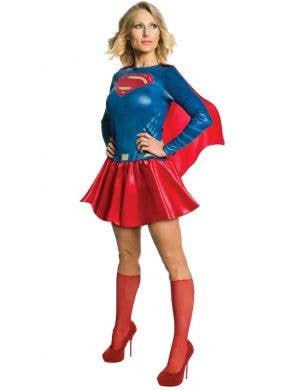 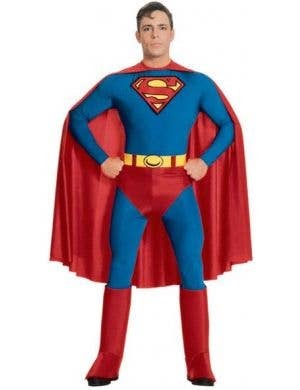 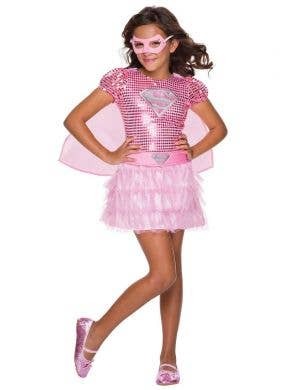 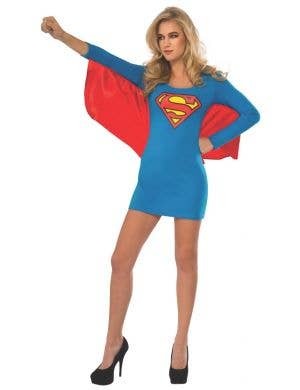 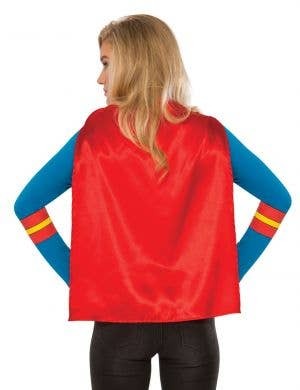 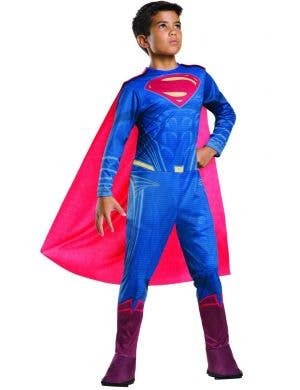 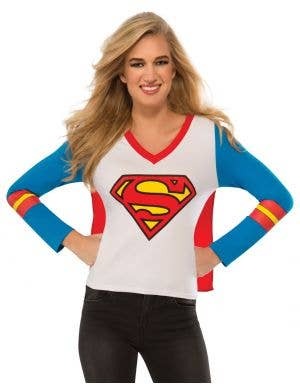 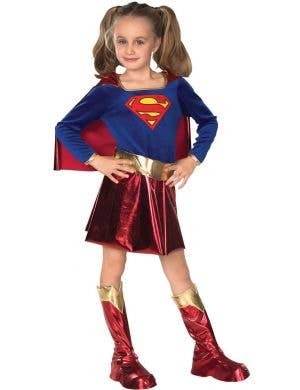 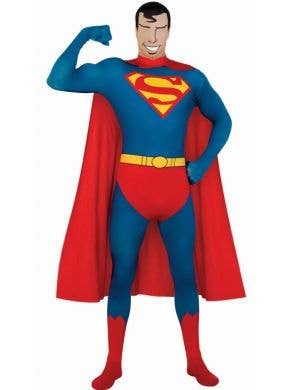 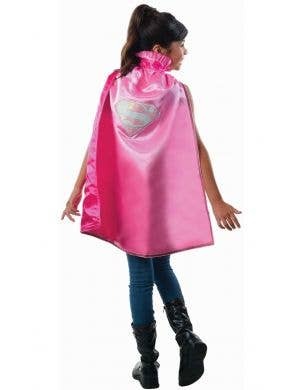 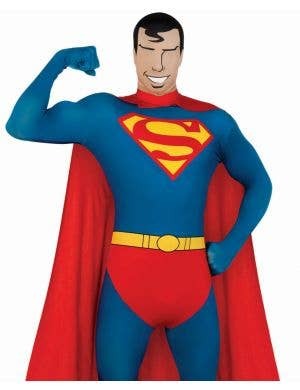 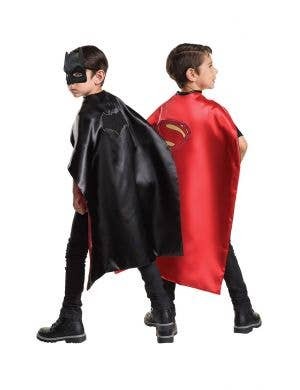 It's totally cool Superman character costumes for adults and kids! 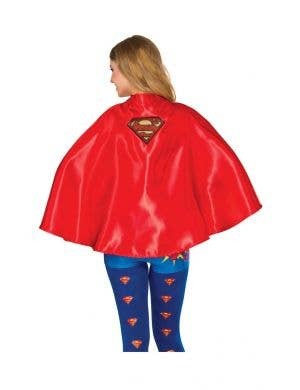 Shoot into Heaven Costumes for a great collection of awesome Superman costumes so you too can wear your undies on the outside just like this popular superhero! 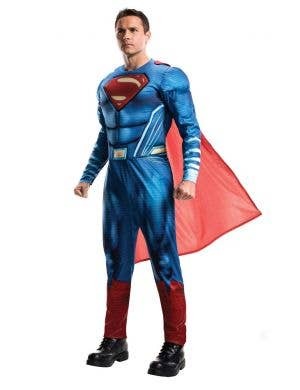 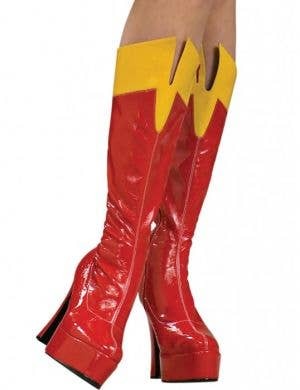 Team up with other comic book heros or go solo to your next movie themed fancy dress party in your very own brand new Superman costume. 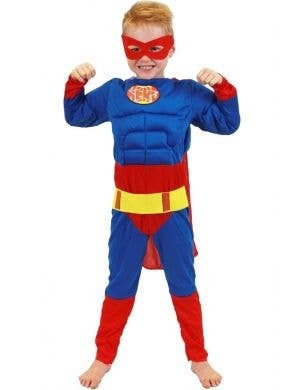 Also a great way to surprise the little tackers at a children's birthday party!